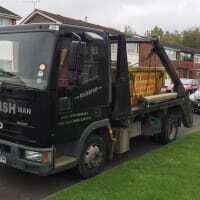 The Rubbish Man offers a friendly and reliable solution to rubbish and waste removal. We also offer a convenient wait and load service. 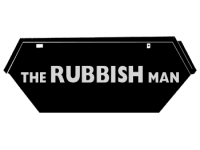 The Rubbish Man is an established skip hire business offering services in Portsmouth and the surrounding areas of Hampshire. We offer a very professional service and are licensed waste carriers. We have all sizes of skips available for hire. Whether you are looking to clear out some rubbish from your home, or need to clear up after a building job, we will be able to help. We provide excellent services at very competitive rates and are available 24 hours a day, 7 days a week.